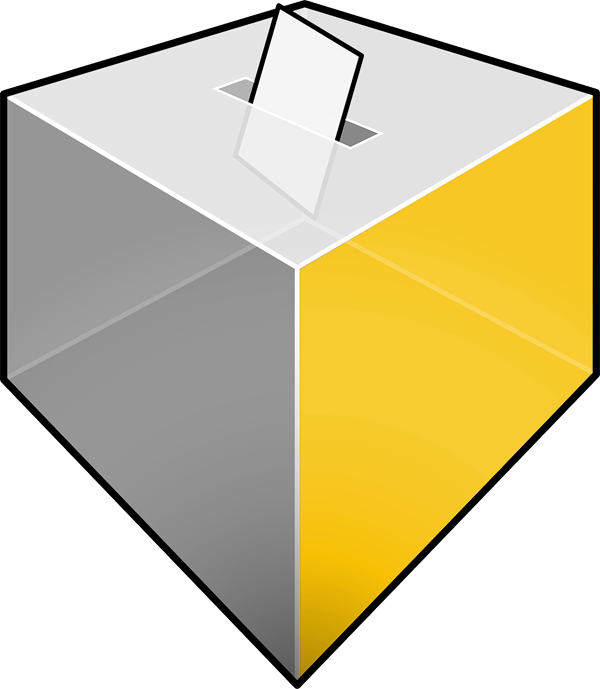 The UK nominations saw three family dealers win 37% of vote against some of the industry’s biggest companies. a David or a Goliath? 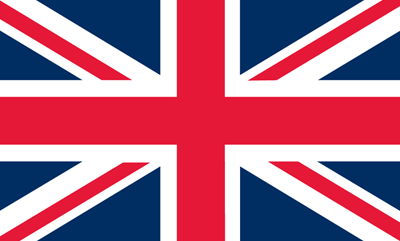 Need more information on the 2018 UK Finalists? Fancy winning £300 of silver? As a thank you for voting, one lucky winner will take home TWELVE collectable silver proof commemorative Bitcoin rounds in our free to enter annual prize draw. Each of these special rounds are from a limited mintage of only 2,500 worldwide and come in a sealed capsule complete with unique numbered Certificate of Authenticity. 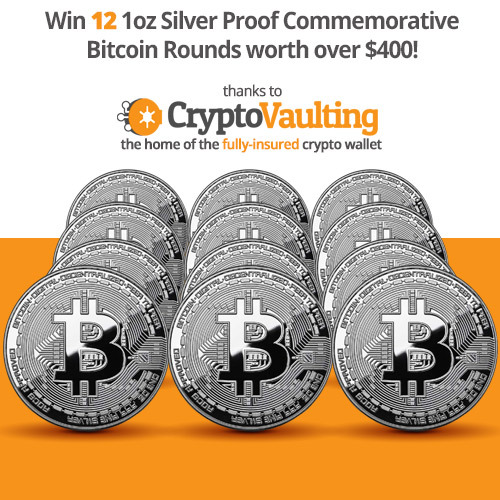 Thanks to our prize partners at CryptoVaulting.com you can now combine precious metals and over 50 crypto-currencies in a single fully insured and ultra secure account - an all-inclusive service perfectly captured by these collectable rounds.